Post Tagged with: "Kiawah Island"
Charleston, South Carolina, must be pretty special to be voted the “top city destination in the world” by the readers of Conde Nast Traveler. And it is special. From its antebellum architecture and historic attractions to a thriving dining scene, cultural treasures, nearby beaches and world-class golf, Charleston is one of a kind. History is the major draw here. 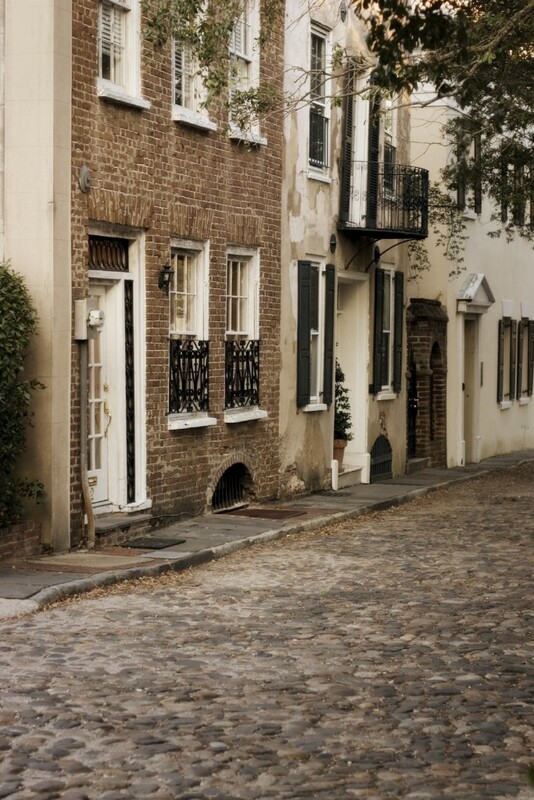 Founded in 1670, Charleston was the wealthiest seaport south of Philadelphia during Colonial times. It has survived earthquakes, hurricanes, and attacks from the Spanish, French, Native Americans, pirates, and the British during the Revolutionary War. The Civil War began here when Confederate troops fired the first shots at Fort Sumter in Charleston Harbor. (Fort Sumter is only accessible through boat tours, but it can also been seen clearly from dramatic viewpoints around the harbor such as Battery Park, Patriots’ Park, the USS Yorktown, and the colorful townhouses known as Rainbow Road.) Charleston’s prosperity was wiped out during the years of war and reconstruction. But the city has rebuilt its economy while preserving and restoring its rich architectural heritage. 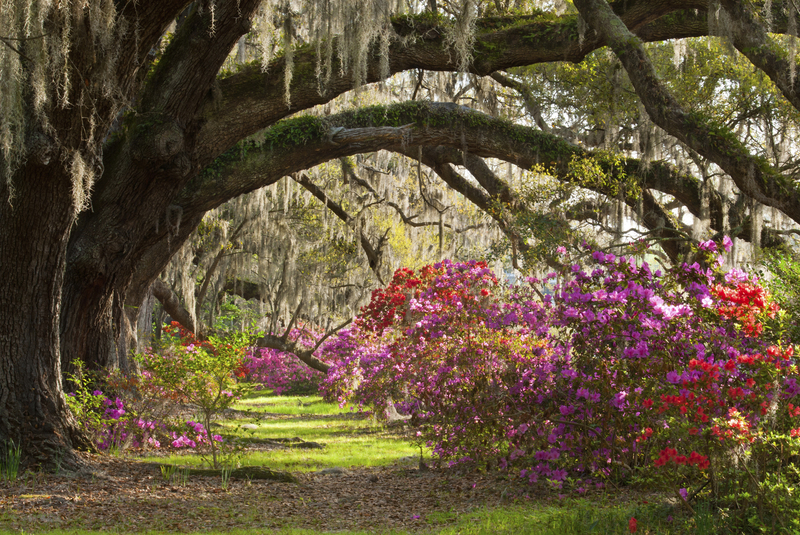 The best time to visit Charleston is spring (April through June), when blooming azaleas, magnolias and wisteria accent cobblestone streets and lush gardens. The weather is mild – the average daily high is 75 degrees and the low is 54, with 52 inches of rain annually. Spring and summer are the busiest seasons, but most summertime visitors hit the nearby beaches to escape the sticky heat. Fall is the shoulder season, so the streets are less crowded. While the weather varies widely in October and November, you can easily enjoy the city’s beauty before grey winter days arrive. Charleston lies where the Ashley and Cooper merge at Charleston Harbor. 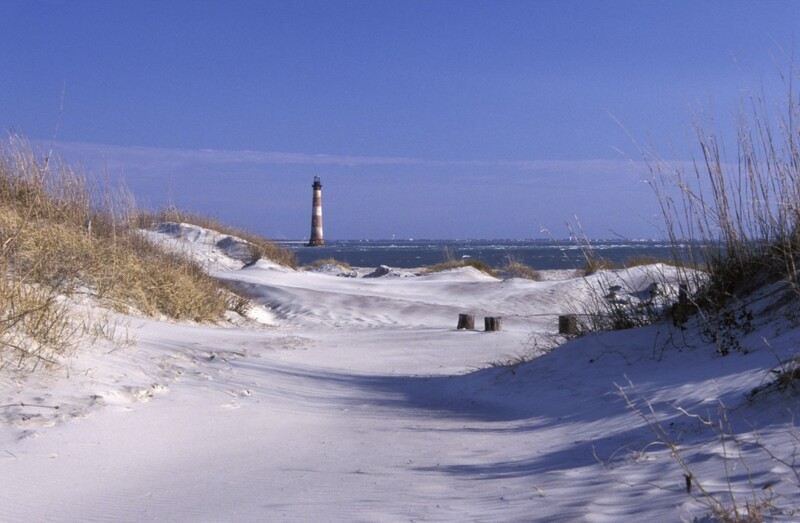 But within a few miles are the sand dunes, sea oats and calm ocean waves of barrier islands such as Isle of Palms, Sullivan’s Island and Seabrook Island. Kiawah Island is an upscale retreat with pristine beaches, internationally-known golf courses and sweeping views of the low country marshes. Charming Folly Beach on Folly Island is a popular resort boasting vacation rentals, live music and fresh seafood. Speaking of food: The dominant local style is low country cuisine, which originated in the coastal areas of South Carolina and Georgia. 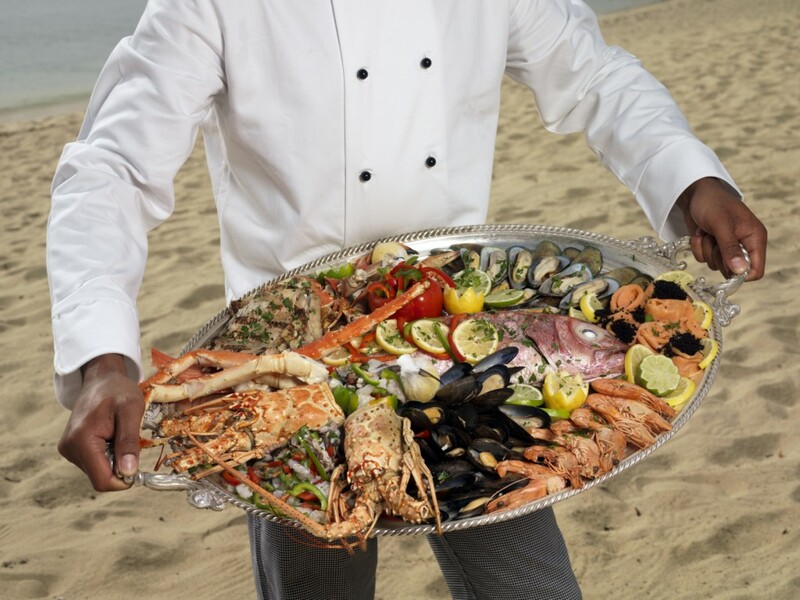 Low country cuisine combines ingredients commonly found in the area (native seafood such as shrimp, oysters, and crabs, and vegetables including rice, potatoes and okra) through such cultural influences Cajun, Caribbean, Southern and African). She-crab soup, shrimp and grits, and the stew-like low country boil are among the best-loved dishes. Some of the top low country restaurants in the area include 82 Queen and Poogan’s Porch and Slightly North of Broad. However, Charleston is more than low country cuisine, with a slew of nationally-recognized restaurants and chefs (including three consecutive James Beard award winners). Husk – named best new restaurant in America for 2011 by Bon Appetit – serves bold dishes made only with ingredients grown in the South. FIG was an early farm-to-table restaurant that defines contemporary Charleston with its fresh fish and local vegetables. For dessert, you can’t beat Cupcake, where the name says it all. A city with so much history is naturally filled with museums, gardens and well-preserved homes. The Museum Mile is a section of Meeting Street that is home to six museums, five historic houses, four scenic parks and numerous public buildings. Several estates surround the city, such as Boone Hall Plantation in Mount Pleasant, a former 17,000-acre cotton plantation with a formal garden nestled among moss-draped live oaks. Magnolia Plantation includes a guided tour of the home and a one-hour tram tour of the estate’s gardens, wetlands and marshes. Drayton Hall on the Ashley River is the only plantation to survive both the Revolutionary War and the Civil War. Families will enjoy the South Carolina Aquarium on Charleston Harbor, the most visited attraction in Charleston. Nine major exhibit areas allow visitors of all ages to experience the natural environments and aquatic life found in estuaries, mountains and streams across the Palmetto State. At Charles Towne Landing, site of the first English settlement in the Carolinas, youngsters can visit “The Adventure”, a replica of a 17th century sailing vessel. The landing is also home to the Animal Forest, a natural habitat zoo that features animals such as alligators, black bears, wolves, puma, and bisons that are (or were) indigenous to the region. The Charleston area offers a rare combination of history, outdoor recreation, Southern charm and cosmopolitan sophistication that will leave you agreeing with savvy travelers that Charleston should be on everyone’s “bucket list”. Check out California Tours Charleston Vacations and start planning your vacation today!